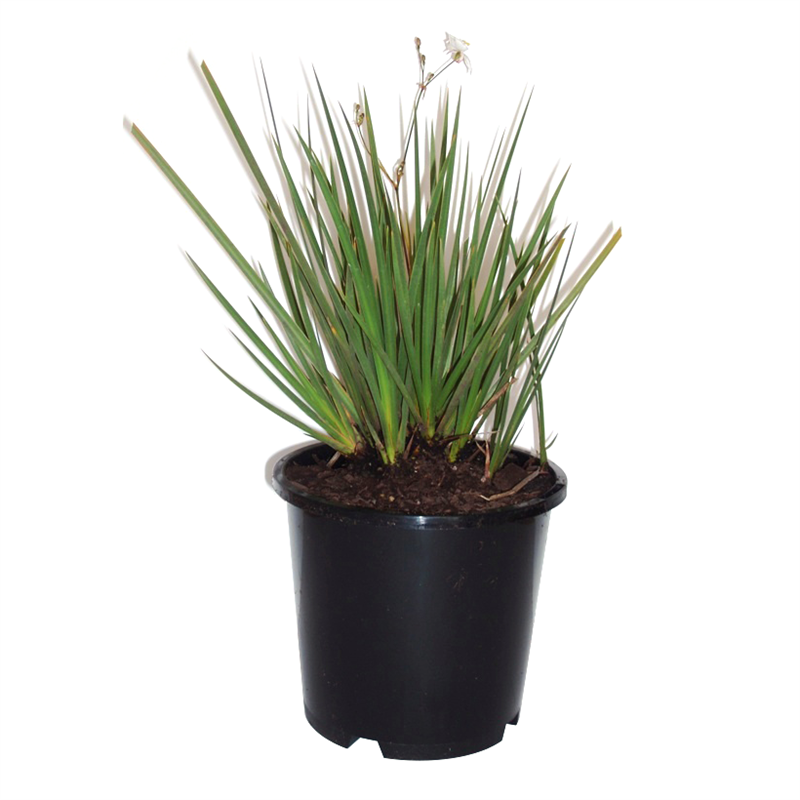 New selection of Libertia that has sword like leaves and panicles of white flowers abound in early summer. Ideal for both shade and open conditions. 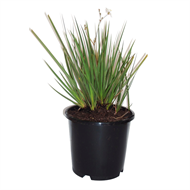 Ideal for mass planting or in a small pot. 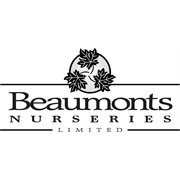 Performs best in well drained fertile soil but will handle most soil types just not heavy clay. Great for mass planting, or under planting.